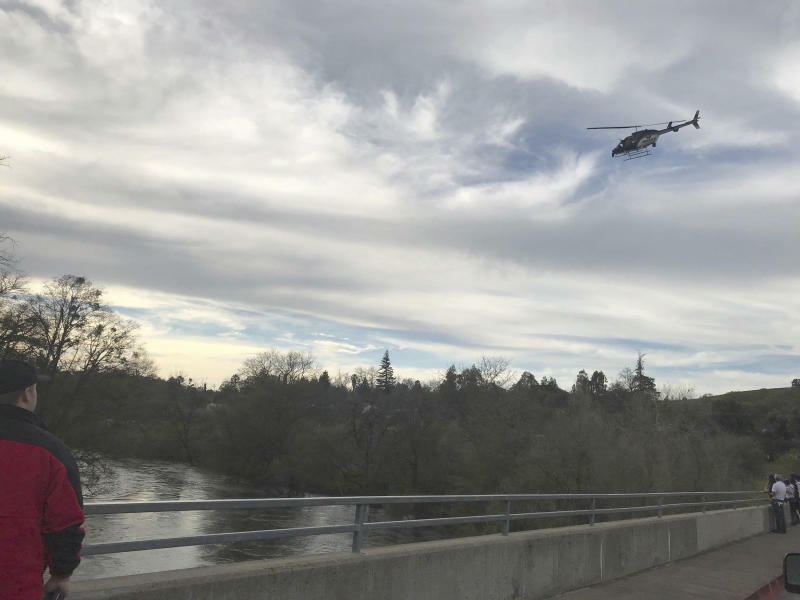 SAN FRANCISCO (AP) — Searchers combed a river in the Sierra Nevada foothills for a little girl swept away during the weekend, a man was found dead in a river northeast of Sacramento, and two people were rescued in Los Angeles Monday, putting a focus on dangers resulting from California's exceptionally wet winter. The girl's mother, Marissa Vasquez, said that Matilda Ortiz has autism. On Monday, Vasquez and several friends and relatives walked along the river searching for the girl. Vasquez pleaded with the public for help. "She is a 5-year-old and she is not aware of dangers. If anyone could just please come help us, it would be much appreciated," a sobbing Vasquez told The Modesto Bee. Sheriff's Deputy Royjindar Singh said Matilda was with her father at the time of the accident and that he jumped in, but began to struggle. A bystander briefly had a grip on the girl before she was swept away, he said. 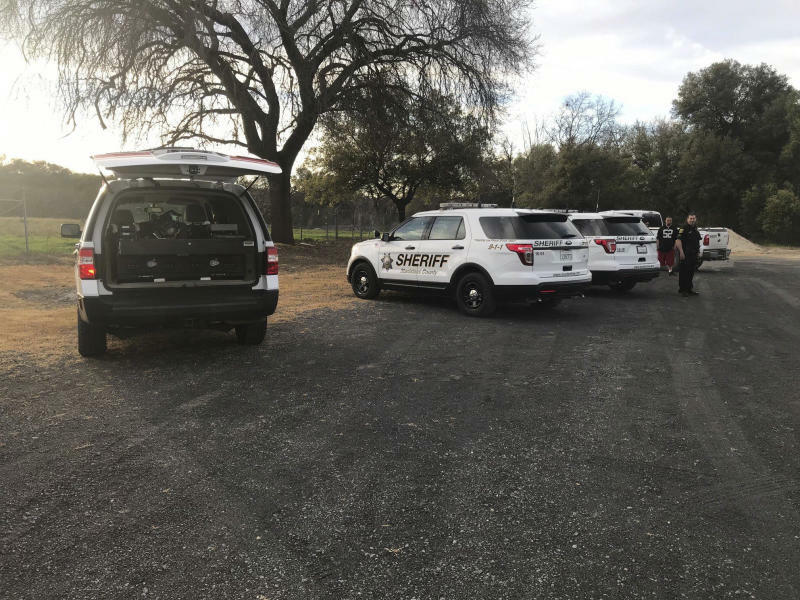 Search teams on Monday found the body of a man who fell into the rain-swollen American River northeast of Sacramento over the weekend, the Placer County Sheriff's Office said. Investigators believe Andy Odon Ortega Fonseca, 23, was taking photos along the bank when he slipped and fell Sunday evening. "This cold and swift-moving water poses a potential hazard to park visitors," a Yosemite official said in a release. 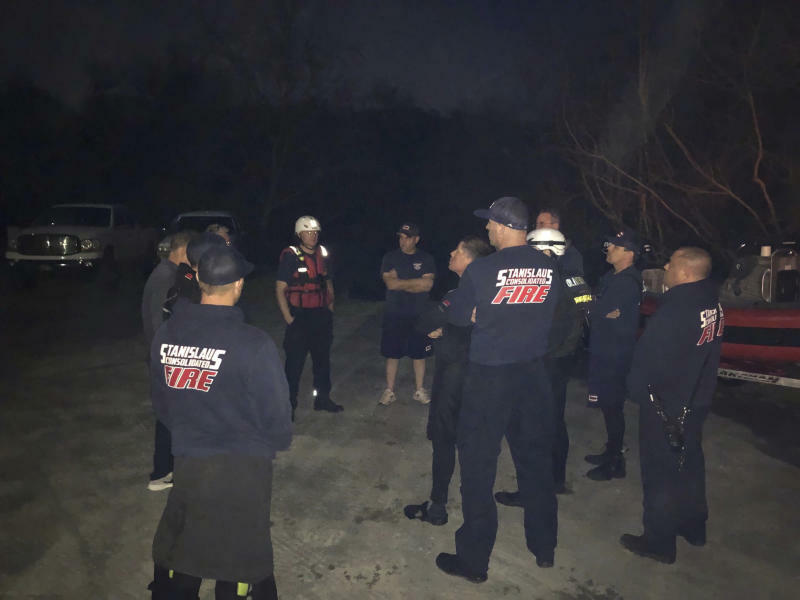 "One patient called 9-1-1 from in the water and spoke with dispatchers while moving down river," a Los Angeles Fire Department statement said. California's rivers and streams can flow at a lazy pace or a trickle for during drought years and then roar to life when storms finally arrive. Numerous drownings occurred in spring 2017 after the last wet winter.